Subscribers login here to watch the above video. On this month’s video conference call, Jerry Robinson begins with an overview of the brand new Gold member Menu display. Learn how to utilize all the valuable resources that come with your membership. Next, Jerry dives into the stock markets with his monthly Market Barometer update. He discusses the overall trend in U.S. stocks and how to proceed from here. Next, Jerry and Jennifer Robinson outline this month’s Income Idea: Master Limited Partnerships (MLPs). Jennifer provides an overview of what MLPs are, as well as some of the advantages and disadvantages of investing. 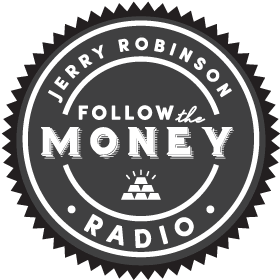 Then, Jerry gives some of his favorite MLPs, two in which he is personally invested. 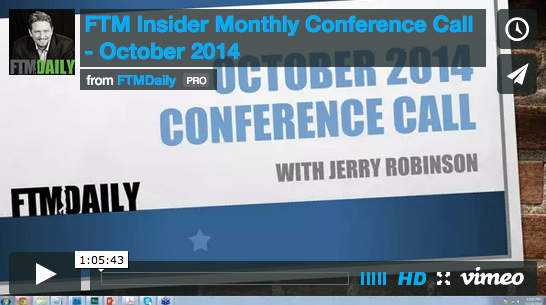 Finally, Jerry answers questions live on the webinar from FTM Insiders and Profit Trakker subscribers. If you are a subscriber, log in here. 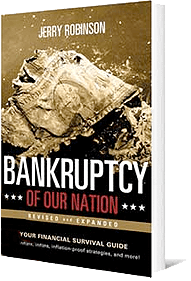 If you are not currently subscribed, you can learn more here.